Cisco’s former CEO and chairman, John Chambers, has launched a venture capital firm, looking to invest in a broad array of tech and fintech businesses, including the Aspire Food Group, the self-described “global industry leaders in the edible insect movement”, reports Enterprise Cloud News (FinTech Futures‘ sister publication). And Chambers is a savvy businessman. It’s always been apparent there are no flies on him. We didn’t realise that was because he’d eaten all of them. Chambers retired as CEO of Cisco in 2015 after 20 years heading up the company. Chambers stepped aside as Cisco executive chairman in December. But Chambers isn’t relaxing in his retirement. He’s busy as a bee. “Start-ups are the future in terms of job creation and gender equality,” Chambers explains. The firm is looking to “invest in companies and entrepreneurs that are committed to solving today’s most pressing problems – such a security and world hunger”. JC2 Ventures will invest in internet of things (IoT), digital communications such as social media, customer experience, voice, security, agtech and “companies with digital implications,” Chambers says. 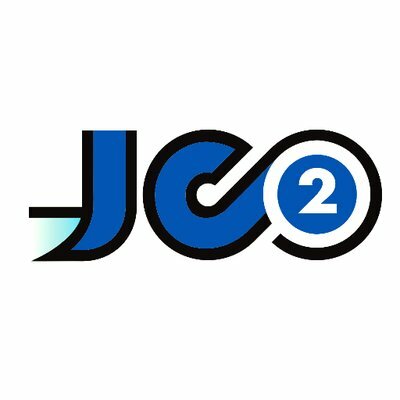 The JC2 portfolio already includes eight companies. In addition to Aspire Food Group, they are Airware, which provides enterprise drone analytics; Dedrone, for drone security; OpenGov, which provides cloud solutions for public sector budgeting, operations and citizen engagement; Pindrop, for call centre anti-fraud and security; Privoro, for smartphone anti-surveillance; Sprinklr, for multichannel customer engagement, experience and marketing; and Uniphore for speech technology. JC2 provides financial support and mentoring. Chambers’ son, John J. Chambers, joins JC2 as head of growth, and Shannon Pina, who worked with Chambers for 12 years heading up his communications team, joins the company as chief of staff. Insect-eating still has a long way to go before it becomes mainstream. The technology has plenty of bugs today. And if you’re invited to lunch at JC2, don’t eat in the company cafeteria.